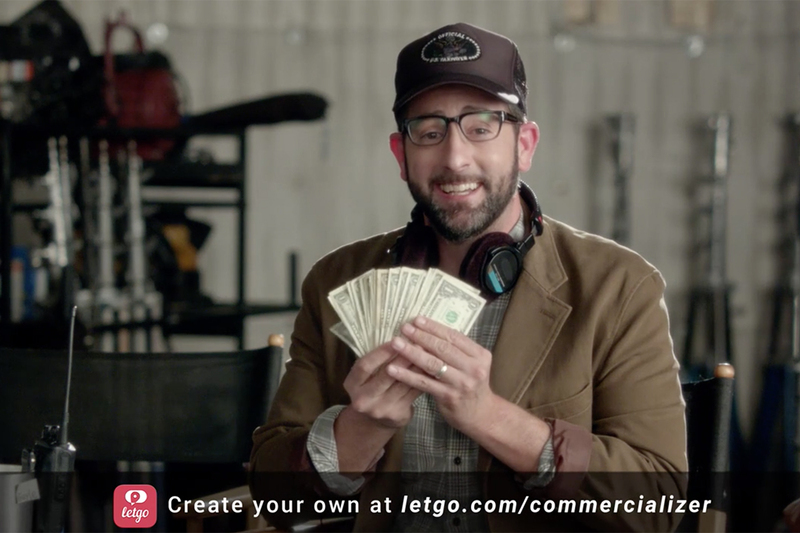 Letgo, the second-hand selling mobile app, has come up with a fun way for users to promote their goods online -- create their own version of a big-budget commercial for the items in question. The Letgo Commercializer is a feature within the Letgo iPhone/Android app. 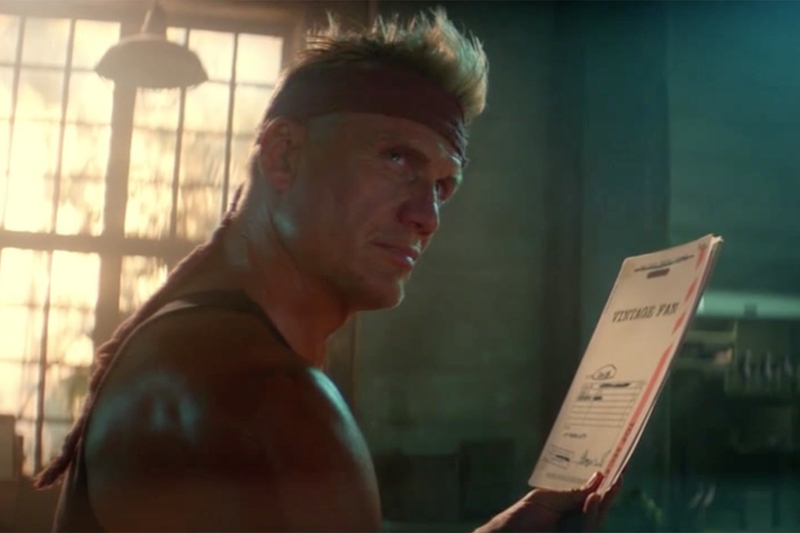 Users list their item on their app and upload a photo, then choose from one of four commercial styles -- including over-the-top '80s action movie (starring Dolph Lundgren), a funny home shopping promo featuring a male and female presenting duo who clearly hate each other, a hilariously cheesy pharma ad and a ridiculous black and white perfume ad. Narrated in French, the latter features models crawling on their hands and knees around a Roman temple. The website incorporates the seller's item, its description, price and location into the ad, which lives alongside the item in the Letgo app, and can be shared across the user's social networks. Commercializer was created by Crispin Porter & Bogusky's Miami office together with production companies Caviar LA and Tool; the commercials were directed by Matt Villines of Saturday Night Live and comedy directing duo Matt & Oz.